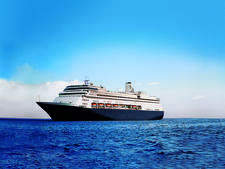 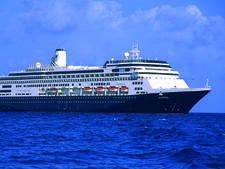 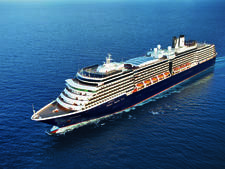 Holland America Line's third Pinnacle-class ship, set to debut in May 2021, will be called Ryndam. 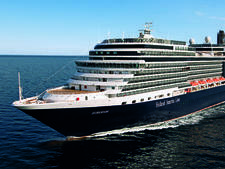 The ship will be the fourth in the line's history to carry the name. 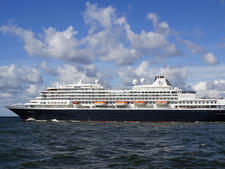 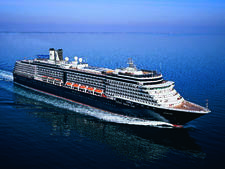 Ryndam is expected to be nearly identical to sister ships Koningsdam and Nieuw Statendam, with a Music Walk featuring B.B. 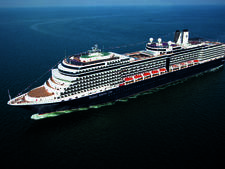 King's Blues Club, Lincoln Center Stage, Billboard Onboard and Rolling Stone Rock Room. 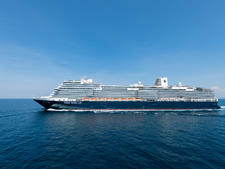 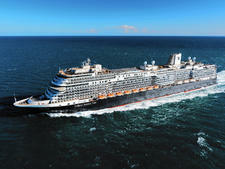 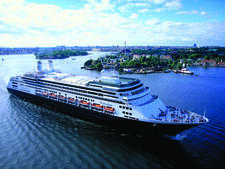 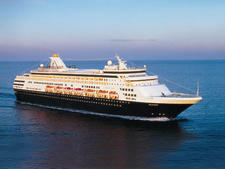 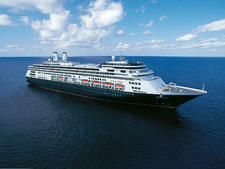 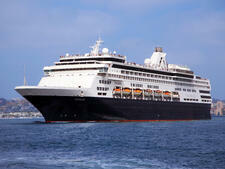 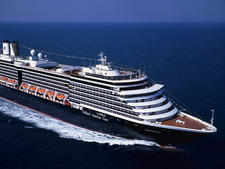 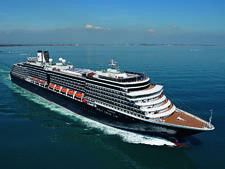 Also onboard will be the French brassiere Sel de Mer and Holland America signature eateries Pinnacle Grill and Canaletto.